ASL Environmental Sciences Inc. has recently been assigned by Deep Water Buoyancy as the sales representative for British Columbia (BC), Alberta and Alaska. This builds on our previous experience using Deep Water Buoyancy’s flotation in the field. 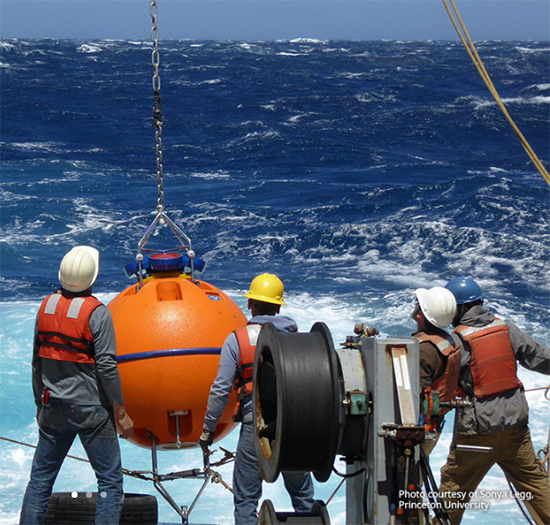 ASL has a wealth of knowledge about the instrumentation and flotation requirements for metocean projects around the world. Our work and our experience helps us understand your problems and your projects. We believe that Deep Water Buoyancy offers some of the best solutions in the world and we’re here to help you meet your goals, so please come and talk to us. • DeepWater Buoyancy prides itself on finding solutions for all our customers’ requirements. When a standard product does not fit the application, we analyze, design, develop, and produce the optimum solution.